There’s no shortage of amazing happenings in L.A. every day of the week. Here are our top picks for December 11 to 15, 2017. One of the most popular bars in Miami brings some tropical cocktail vibes to Hollywood’s favorite new-school tiki bar, LONO. For one night only, the bar and kitchen crew behind Sweet Liberty (recently named number 27 on the “50 Best Bars in the World” ranking) will offer a taste of what they do best. Between drinks and bites, catch a live set of rockabilly-soul sounds from Patrick and the Swayzees. 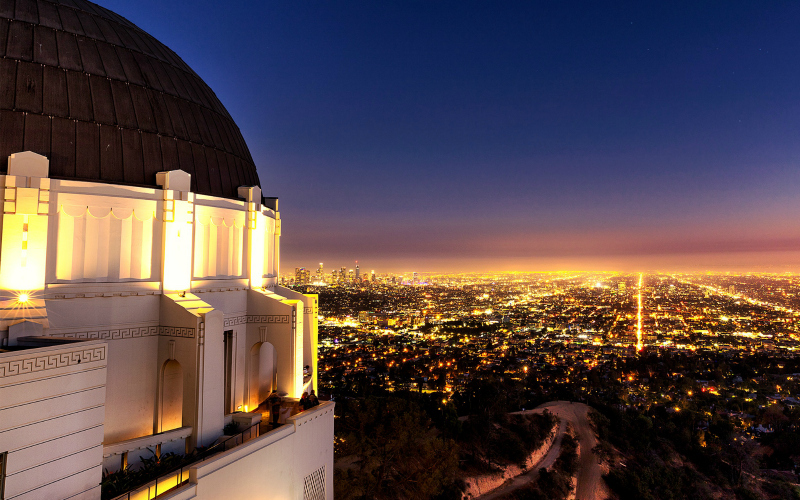 Next articleThe Ultimate Guide to the Most Instagrammed Spots in L.A.